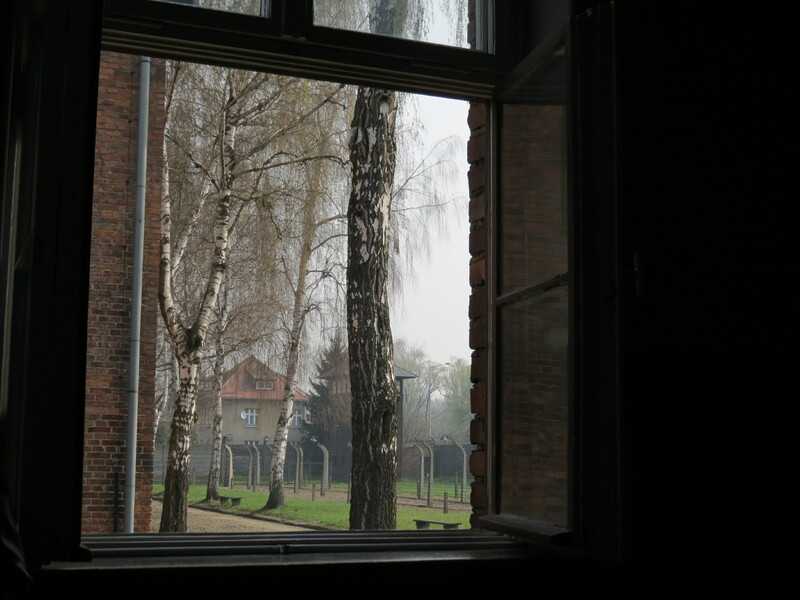 Many times, I attempted to write about what possibly is my most life-changing travel experience to date, but the thought of recounting everything we heard and saw on that gloomy day in Poland made me push back writing all this down. 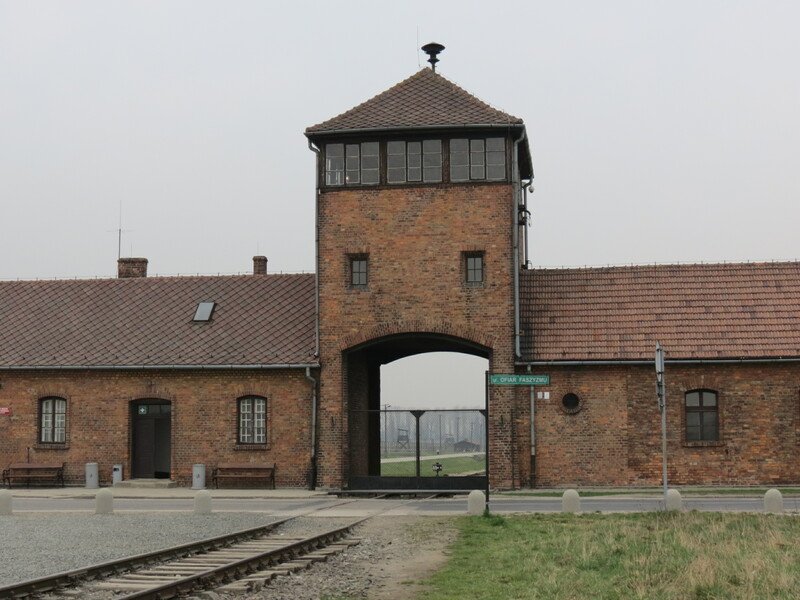 Two years prior to this, I read Night by Elie Wiesel, which was one of the most eye-opening pieces I’ve read to date; but seeing where everything took place is far more painful than just reading about it, which is why I found it in my heart to share this with all of you. This experience made me realize that this is what travelling is all about – knowing the history a place entails, be it pleasant or otherwise. 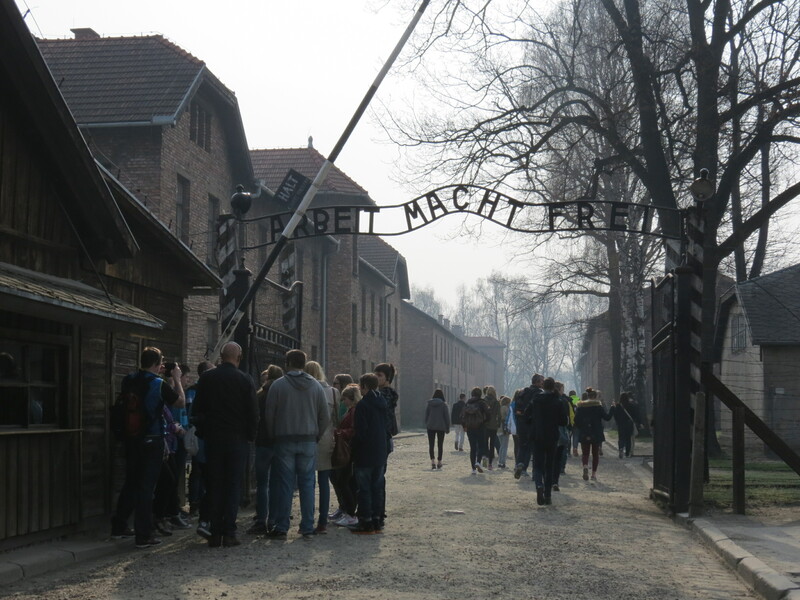 The German slogan displayed at the entrance of Auschwitz I, meaning “work makes (you) free”, might just be one of the biggest lies told in several lifetimes. To many who read this phrase decades ago, as they entered the camp grounds hoping for a better life, those very same hopefuls never saw the light of day again. 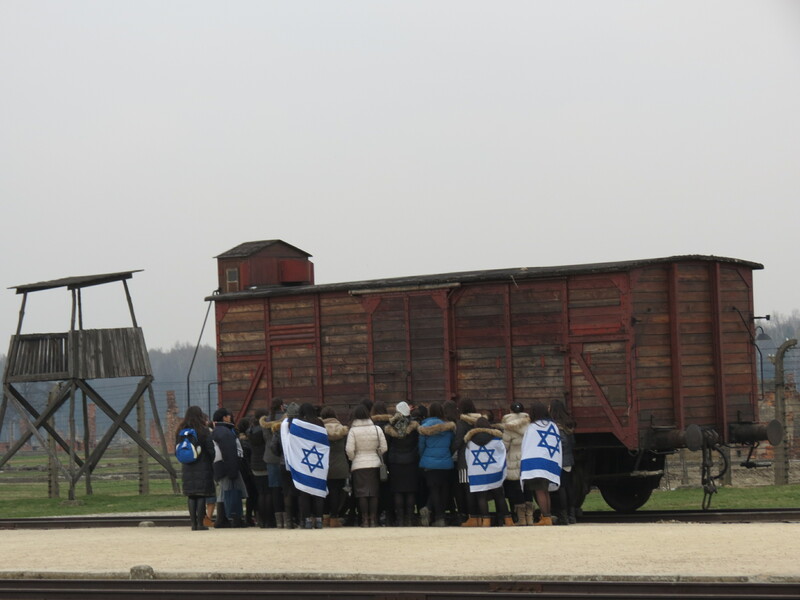 Prior to the start of our visit, we were already warned that there would be a mix of reactions from everyone in our group and that nothing could really prepare any of us for what we were about to see. 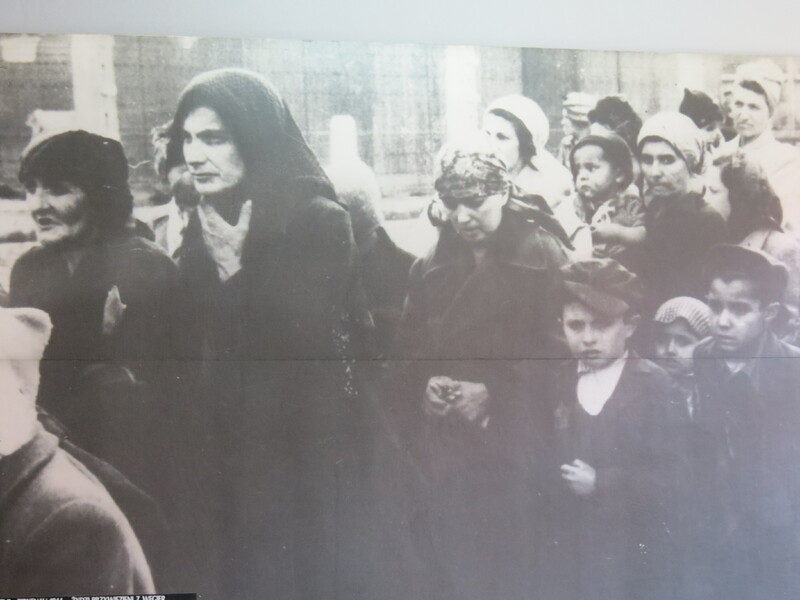 As we started our walk-through with a Polish lady as our guide, we were told about the thousands who journeyed across countries, with all their belongings in tow, not knowing that what they deemed as hope would be the end. 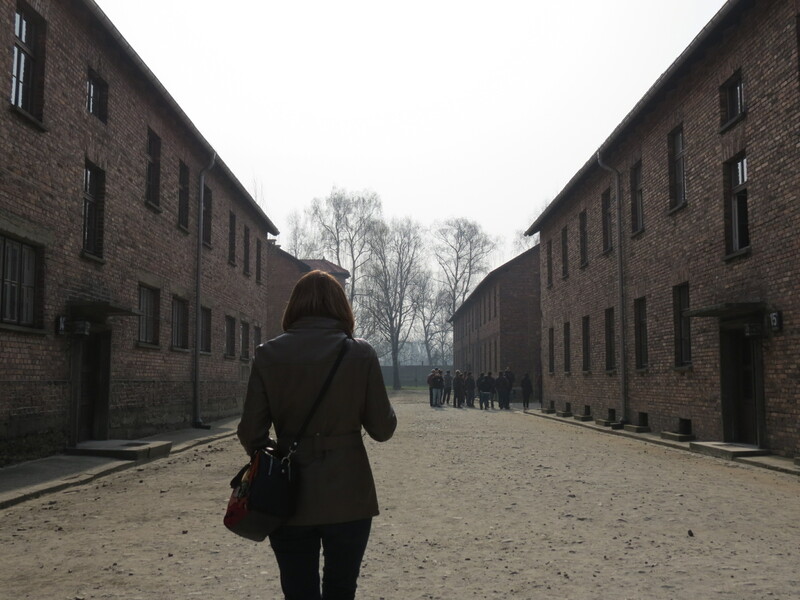 To this day, I can only imagine these streets filled with people – some, walking to where they would be shot to death; some, where they would be working for just a few more weeks till they die of hunger; others, who saw their loved ones for the very last time. 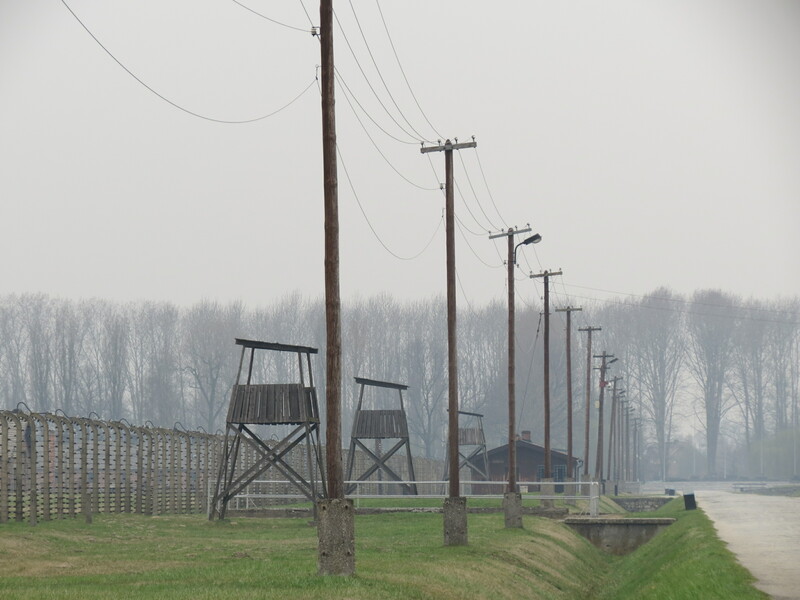 The pain as you walk through these roads as you remember all that took place on these grounds is excruciating. 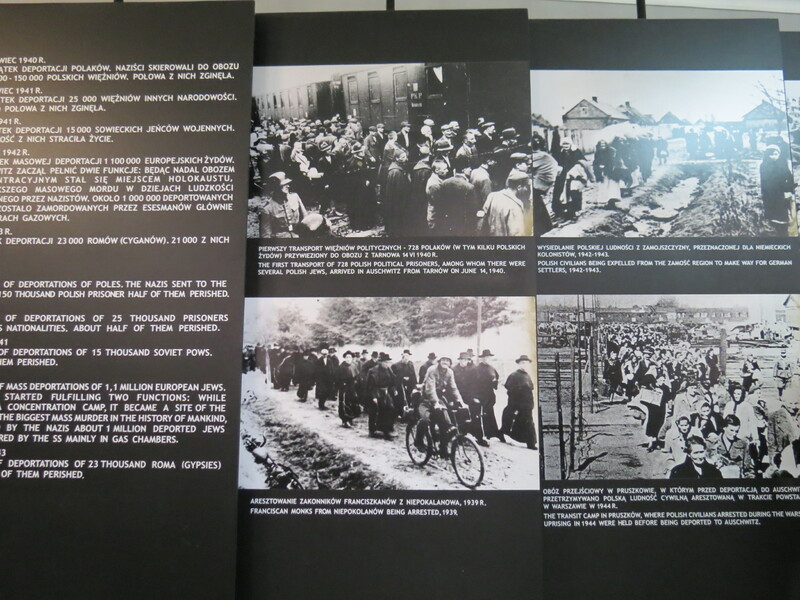 met us at the very entrance, piercing all our hearts, making us realize that history should, indeed, never be forgotten. Dragging my feet as slowly as I could, not knowing if I wanted to go on with the walk-through, I looked out the window, as the Polish lady said that this view was what many saw before their deaths. As agonizing as it was, I remembered the quote by George Santayana and knew that I had to go on. 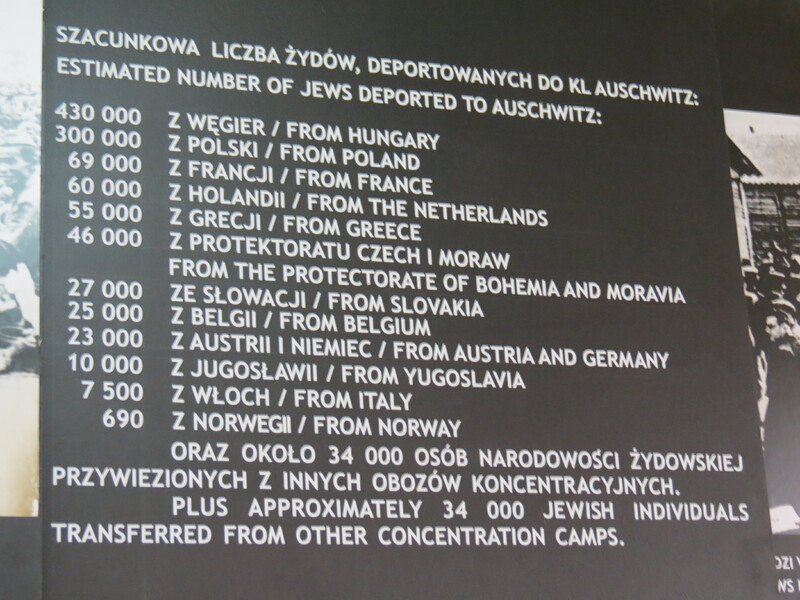 The selection process was explained to us, as it described the beginning of the end of many. 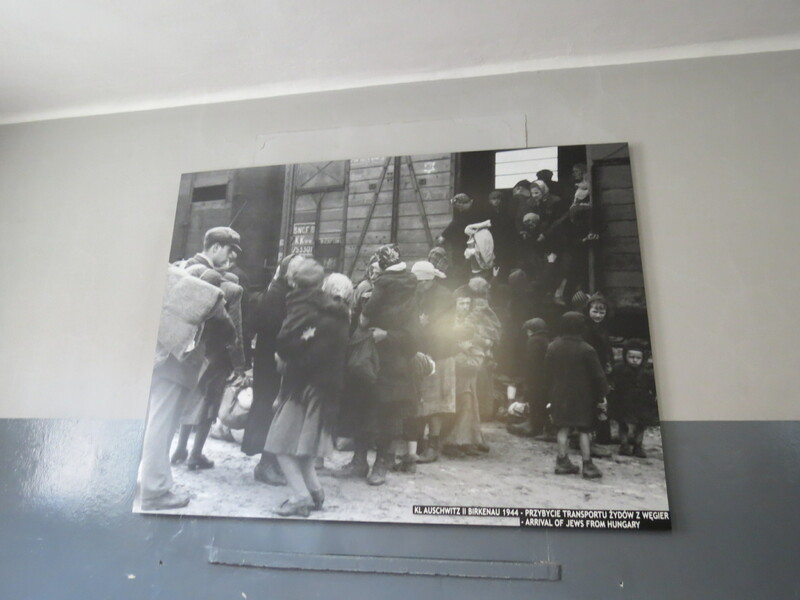 Our Polish guide explained it as simple as, if you looked like you could be used in the camp as a worker, you would be segregated from those who did not seem fit as workers; those who did not seem fit, would be sent straight to the death chambers. How painfully difficult it is to realize that so many met their end in an instant, while that of others’ would just be delayed for weeks at a time. 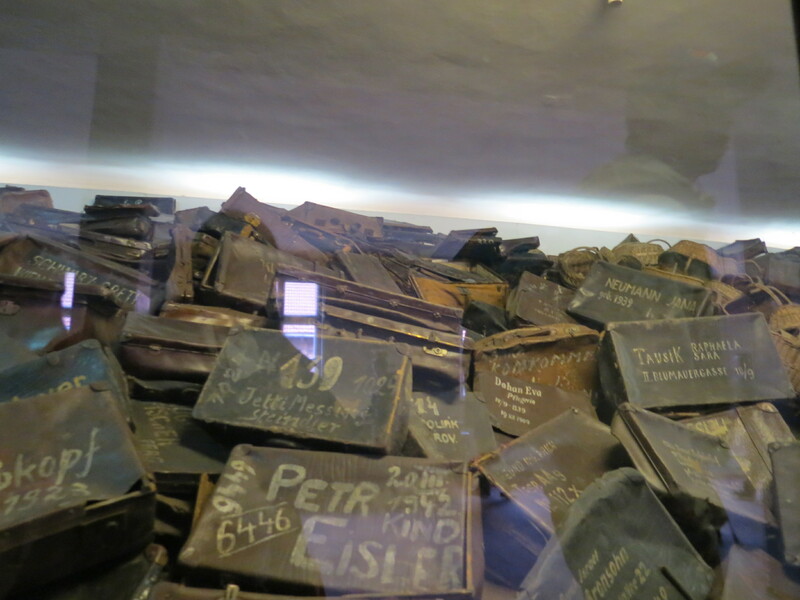 The following photos will show you but a small portion of the many belongings left by those killed in the concentration camps. 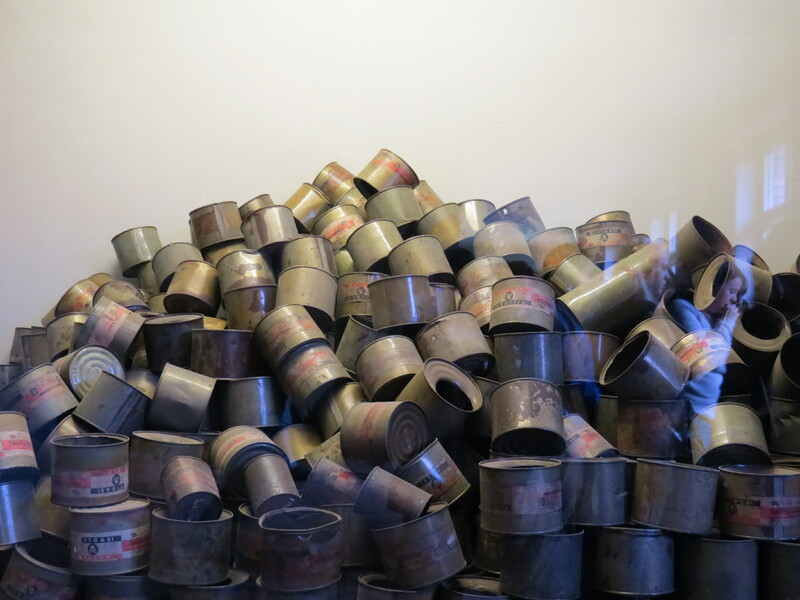 Most were incinerated to get rid of the evidence. 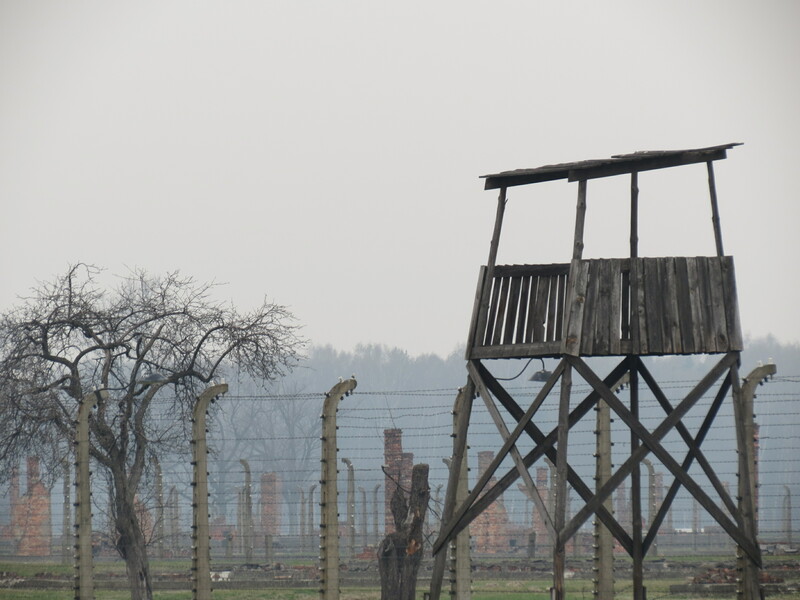 We saw utensils, strainers, cans, and other things you wouldn’t bring had you known you were going to die. 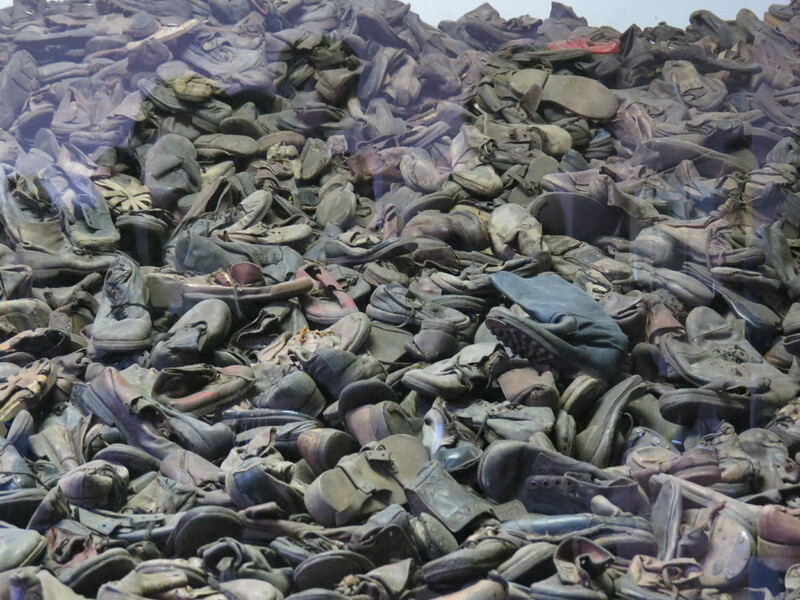 The most painful thing about seeing these belongings in person, is realizing that the people who lost their lives went on a long journey thinking they had something better in store for them. 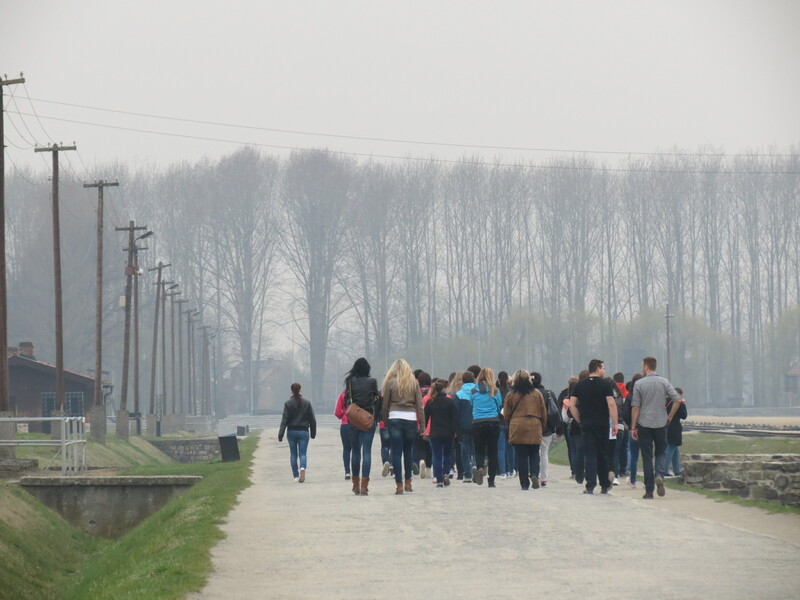 As explained by our guide, most, if not all, of them thought they were being brought to a place that would give them a better future, but instead, cut their lives short. 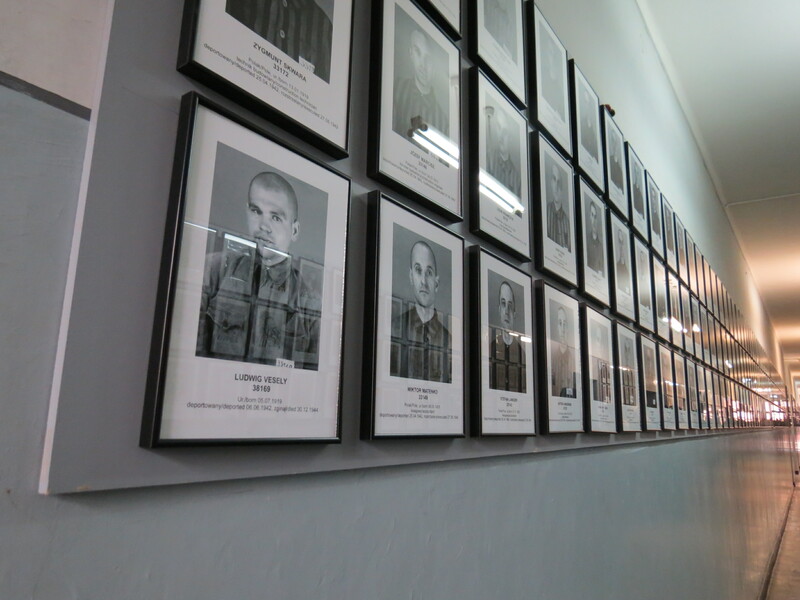 A wall filled with photos of just a number of those who were kept in the camp, detailing their arrival dates and that of their deaths, which ranged from just a number of days to a few weeks. 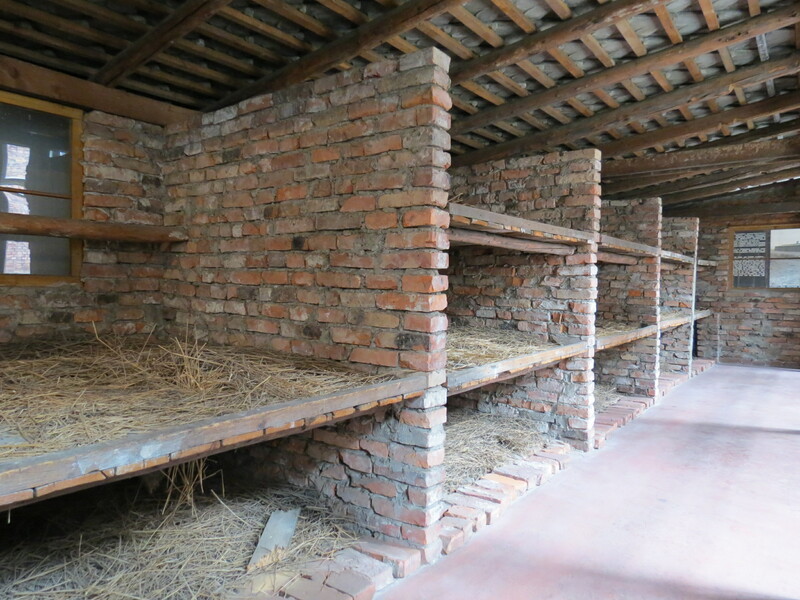 The housing barracks were made from either wood or bricks, where were both, terrible to use for sleeping conditions. 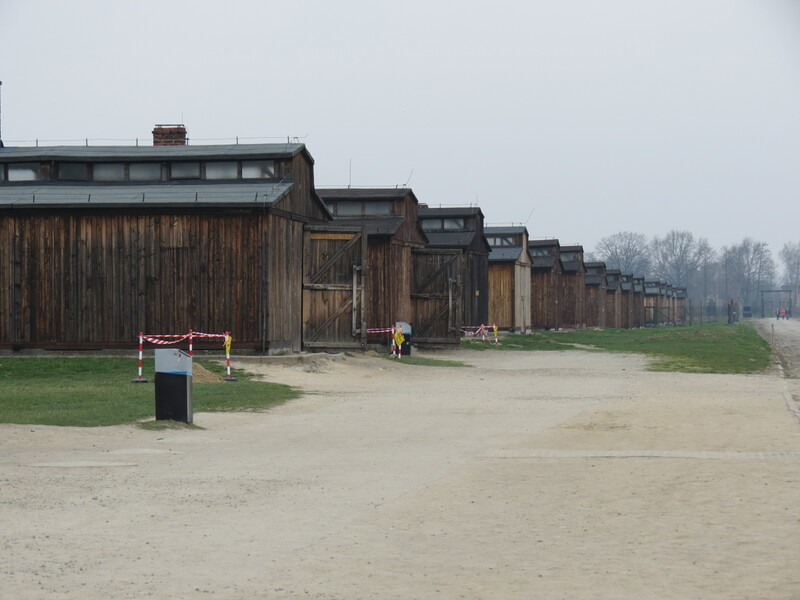 After the painful walk-through in Birkenau, we drove to the nearby Auschwitz, which was built when Birkenau seemed too small for all the people that were arriving, as miserable as that sounds. 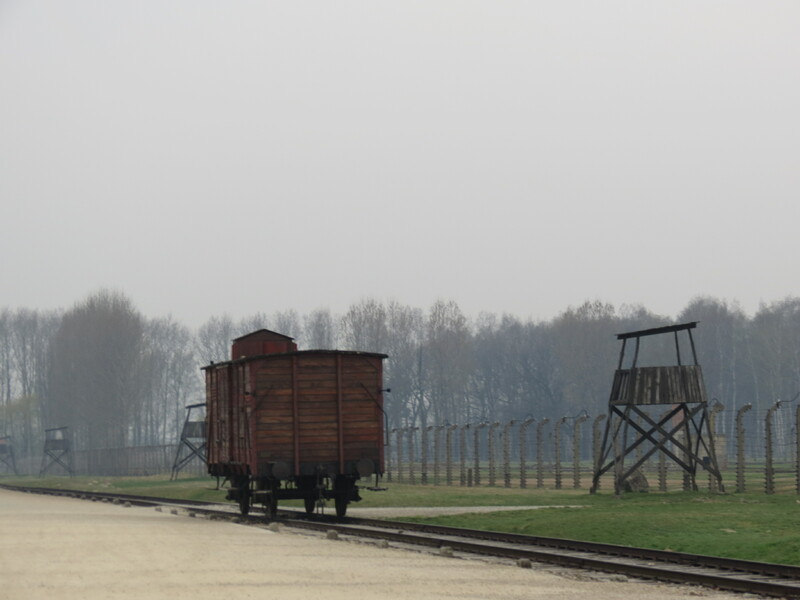 Auschwitz was built on a huge tract of land that stretched way beyond the railway. 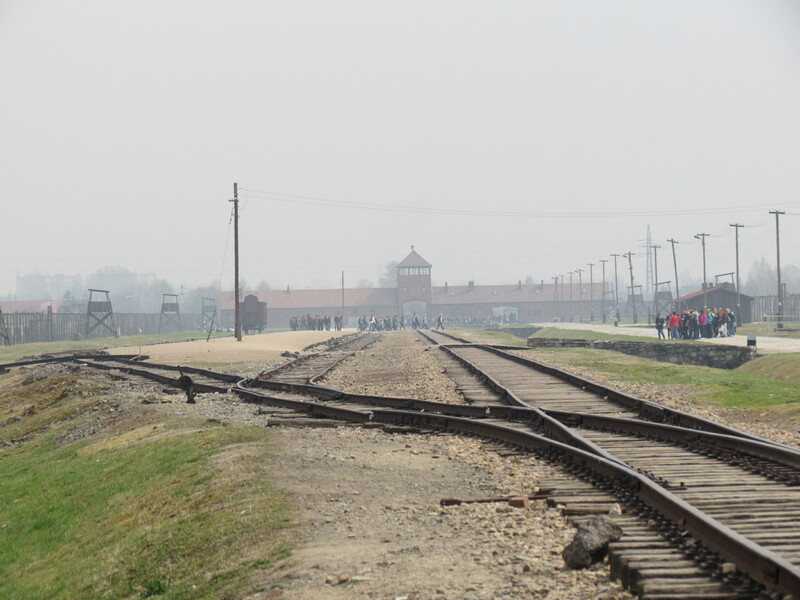 It was on this rail track where most were segregated from their loved-ones upon arriving in this gruesome and evil place. 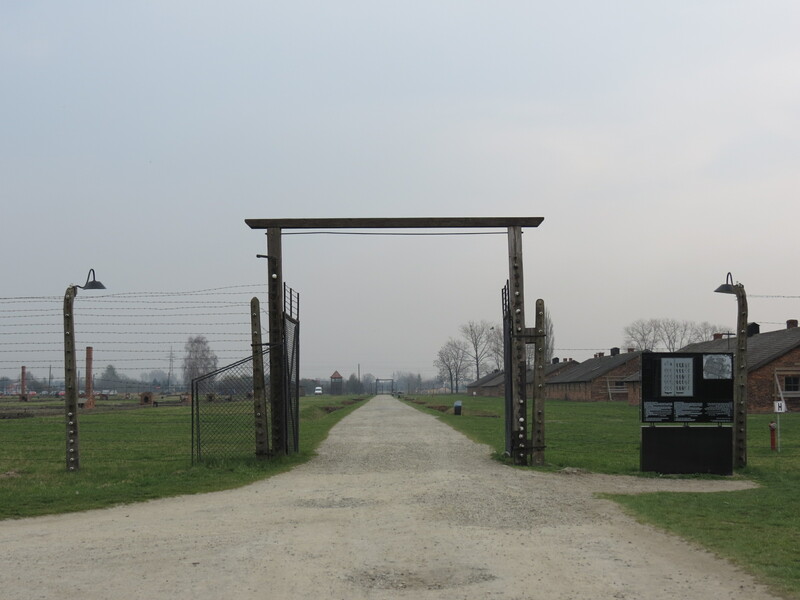 Similar to the system in Birkenau, those who arrived were divided into groups of those who can work on the grounds and those who were to be sent to the gas chambers, where their lives ended shortly after. 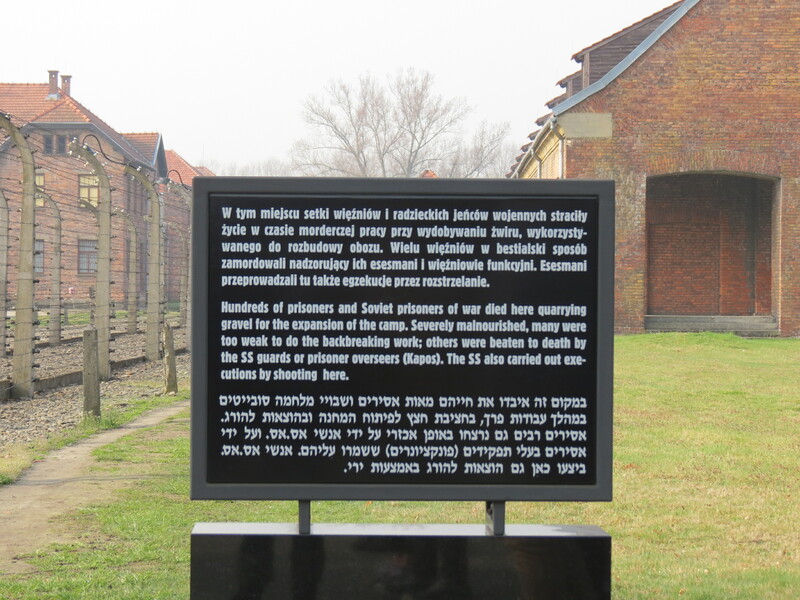 Those who were appointed as workers, however, lived at most for six months thereafter given the living and working conditions they were provided with. This was a place where thousands saw their loved ones for the very last time, a place that, to this day, causes so much pain and heartbreak. 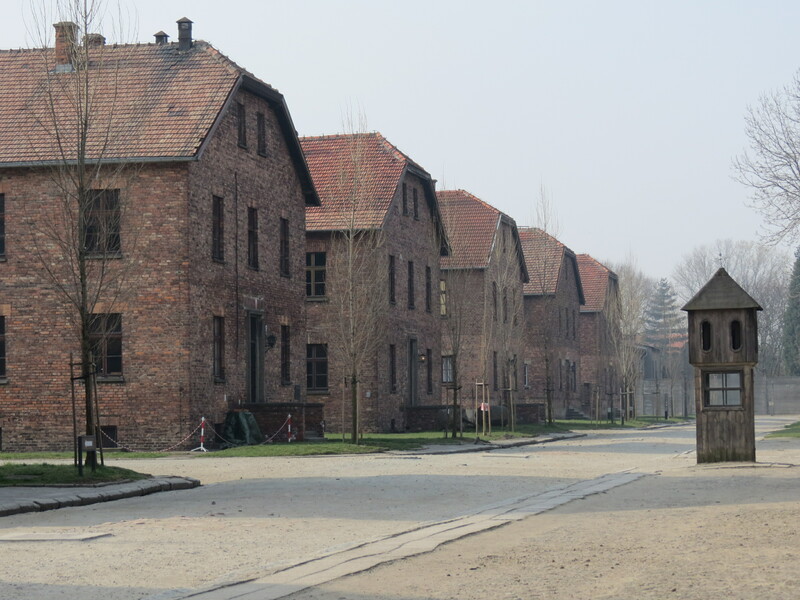 The buildings housing the barracks in Auschwitz seemed to be way more in number than those located inside Birkenau. 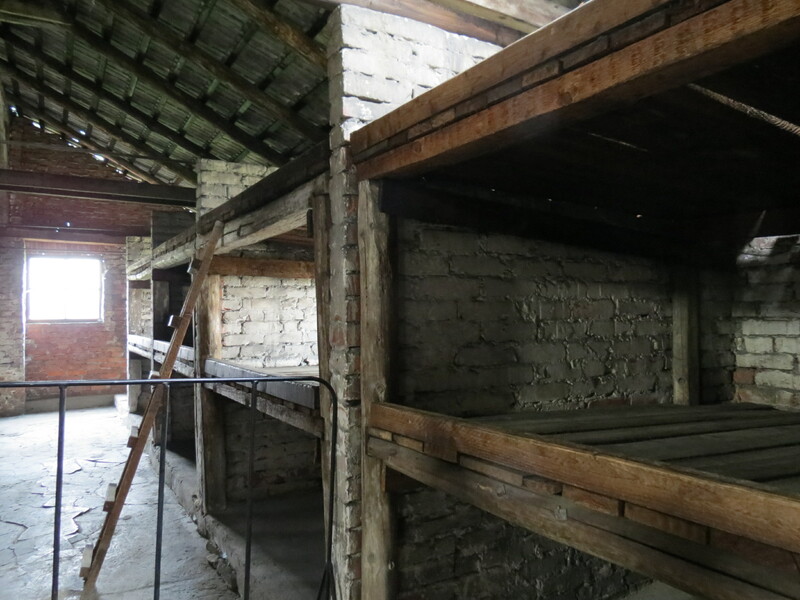 Never in my life have I seen such cruel living conditions, wherein they built the barracks, either made from wood or concrete, in such a way where it would always intensify the weather, be it cold or warm, making the living conditions of those who resided herein worse. And to make things even more terrible, none of these people deserved it. 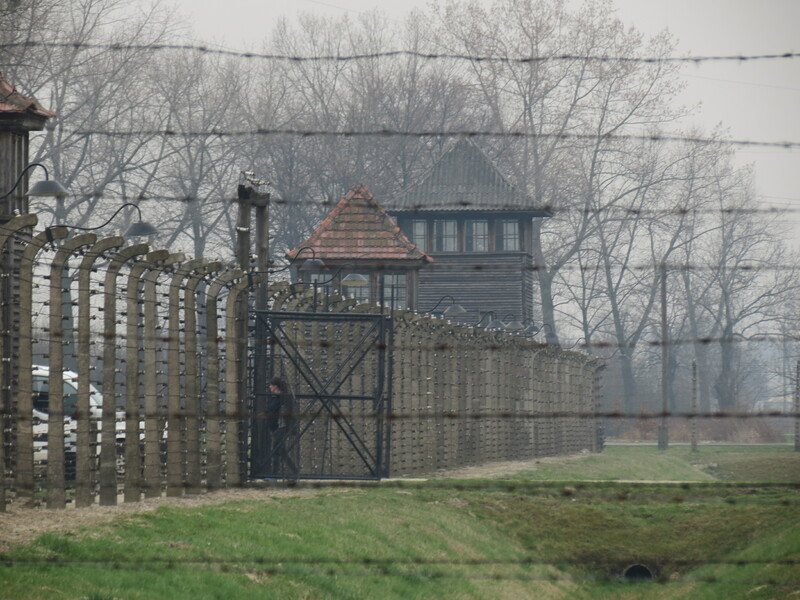 Visiting Auschwitz-Birkenau made me realize that there is so much more to visiting Europe than the beautiful cities and picturesque landscapes; so I urge whoever comes across this, to make it a point, at least once in your life, to visit a concentration camp, which I’m sure will be an eye-opening experience. Digging into the heart of it all, learning the history of a place, is when you truly understand what travelling is.